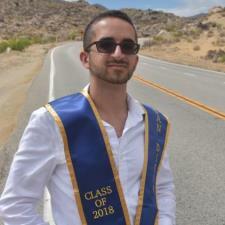 I am a UCSD Biology Graduate Student who emphasizes on Biology Education. I have been a private tutor for elementary – college level sciences and have been hired by Santa Monica College strictly as a tutor as well as a San Diego elementary school. I have teaching experience both at the Community College and University level. I have been employed by UCSD to teach biology for four different quarters as an undergraduate and have been selected serve as a Graduate TA this coming fall.